The Gold Coast SUNS have made one change to the team to take on Carlton at Metricon Stadium on Sunday. 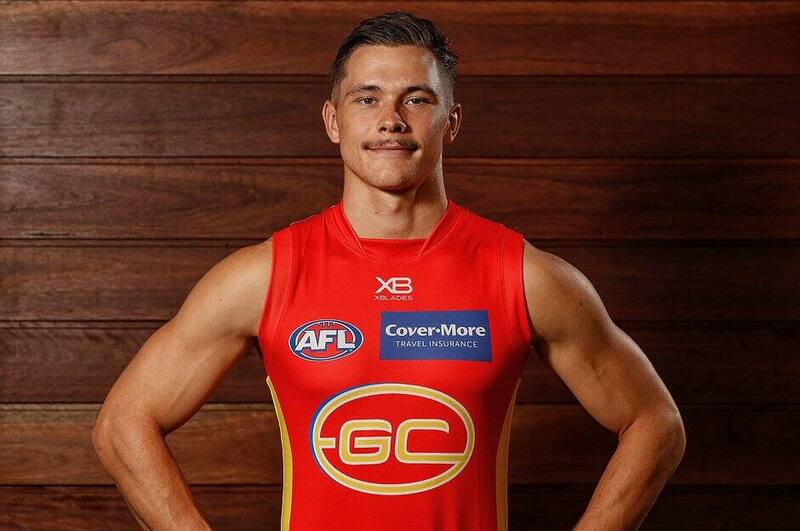 As reported by SUNS Media earlier today, Ben Ainsworth has replaced Lachie Weller in the side due to injury. It marks just a two-week layoff for Ainsworth who injured his knee in Round 1, but has completed his rehab impressively. The final interchange consists of Ainsworth, Jack Bowes, Jack Lukosius and Anthony Miles. Jordan Murdoch has replaced Weller on the wing in the starting side. First bounce is at 2:40pm at Metricon Stadium with kids activities from 1pm for Superhero Sunday.